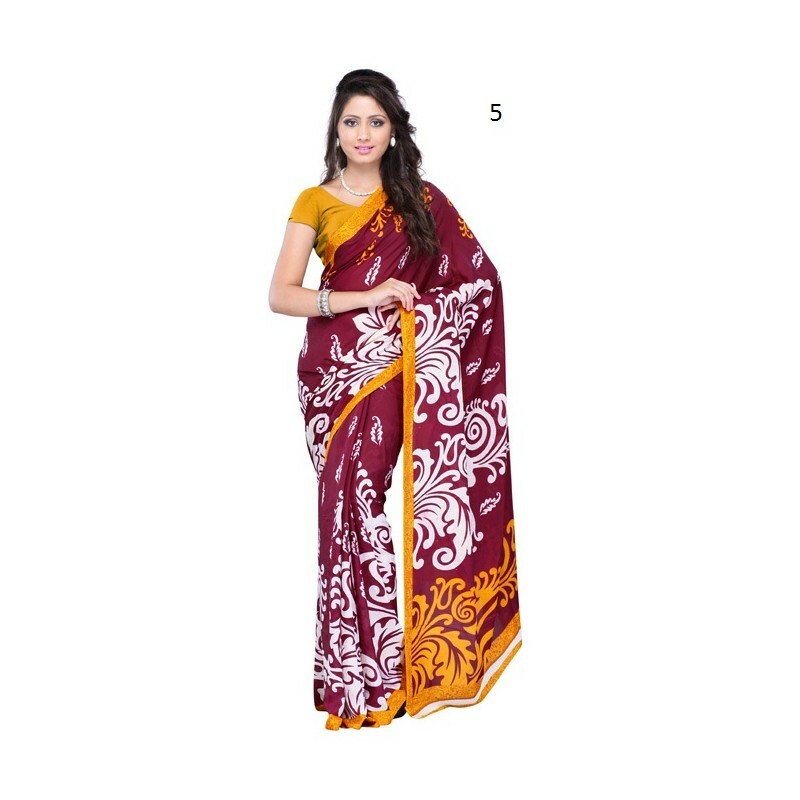 Enrich yourself with this long saree made using kimaaya material in its fabric. The saree features embraces alluring floral bliss all over which accentuate​s the look of the saree. Tailored in a comfortabl​e manner as you drape it for casual occasion.